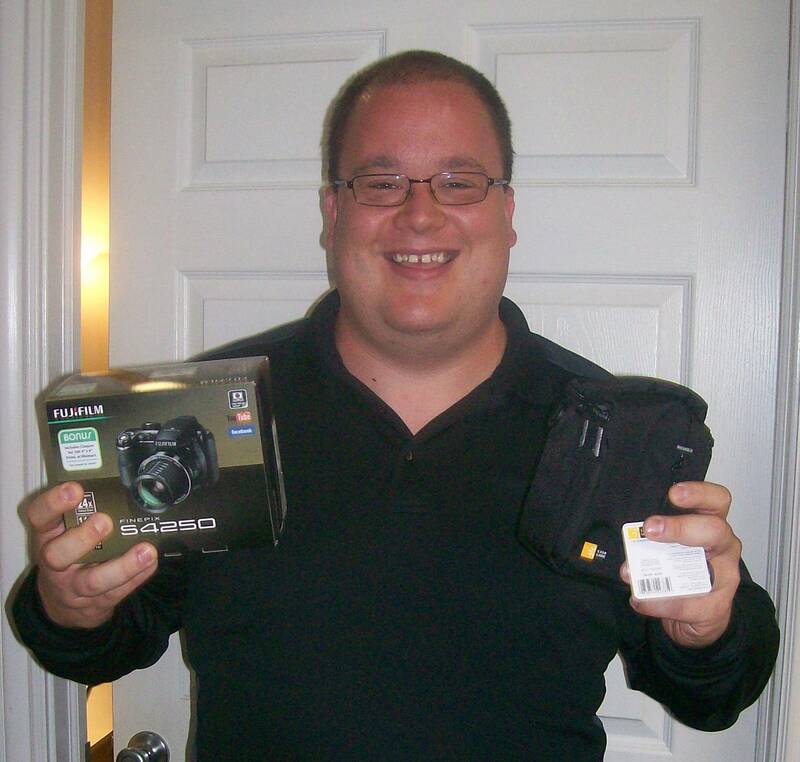 Congratualtions to Paul for being our September Drawing winner. He won a Fujifilm camera. Thanks to all who entered the camera drawing! Keep checking back to see our awesome drawings and how to be entered. 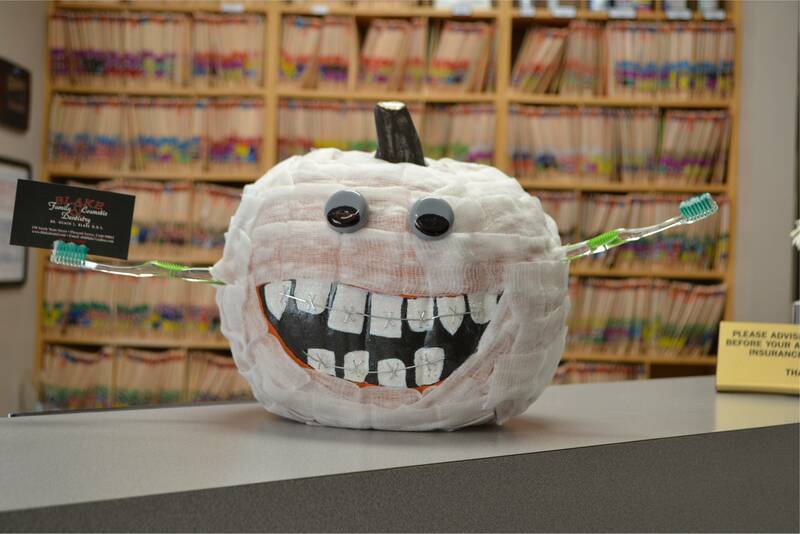 To make any appointments you can call our office at 801-785-8308.